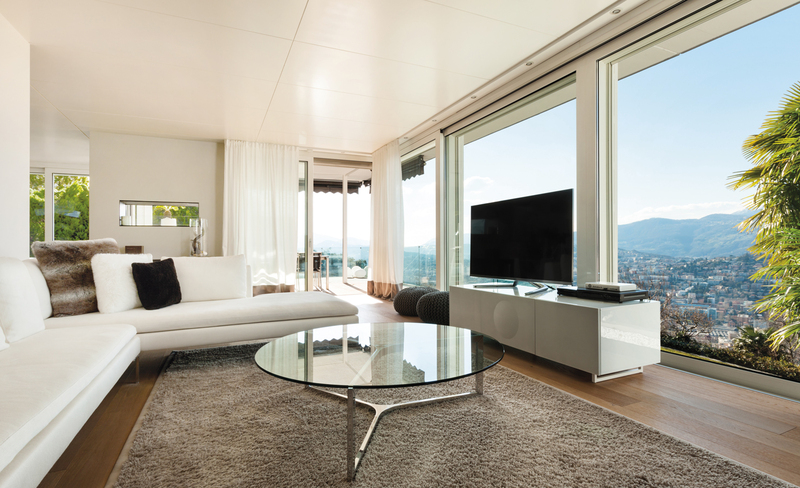 Saruna Immobiliare Real Estate was founded in 1983 by Hans Zurkirchen and has since proven itself to be one of the leading agencies in the Lugano and Malcantone regions. Our headquarters with their comfortable offices and large display windows are to be found in prime location in Lugano-Cassarate, directly on the lake road leading towards Castagnola and in close proximity to the tennis courts, the indoor swimming pool and the Lido (beach) of Lugano. 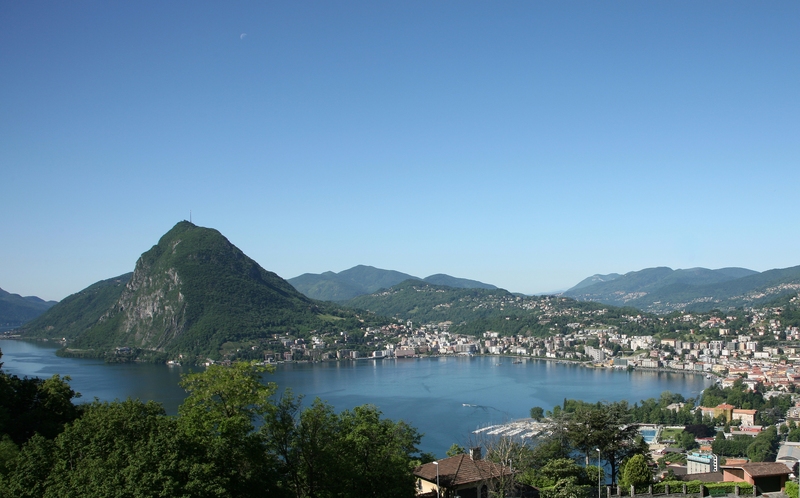 For over 30 years our real estate agency has been successfully dealing with the purchase and sale of villas, houses, apartments and building plots all around Lake Lugano. We work with passion and professionalism and are personally committed to finding a desirable outcome to suit our customers. You will have at your disposal a dedicated, well-attuned, multilingual and competent team, who will work for you in a conscientious and diligent manner. We listen to and are flexible to your individual needs. As required by law we are registered at the cantonal register of trustees.